From cattle farmers to eco-tourism, the Mungalla Aboriginal Business Corporation is building an economic legacy for generations to come. 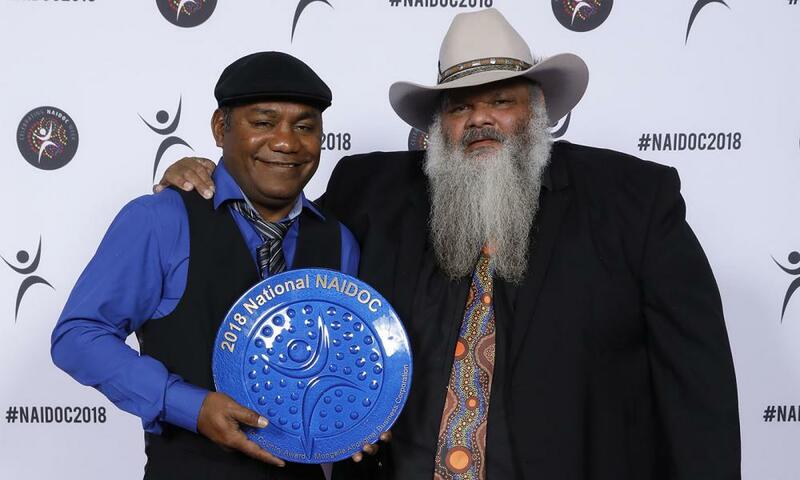 In 1999, when the Nywaigi Traditional Owners were handed back Mungalla Station, in Allingham, Queensland, the Mungalla Aboriginal Business Corporation began their work transforming the property. Established as a cattle grazing farm in 1882, the property now incorporates cultural and eco-tourism, and provides education and training for the community. The Corporation has restored significant areas of wetlands, which are essential to preserving the surrounding reef and sea ecosystems. The Mungalla Aboriginal Business Corporation is passing on traditional practices and building a legacy for future generations of the Nywaigi community, and is looking to provide meaningful long term paid employment through the entrepreneurial utilisation of the station.